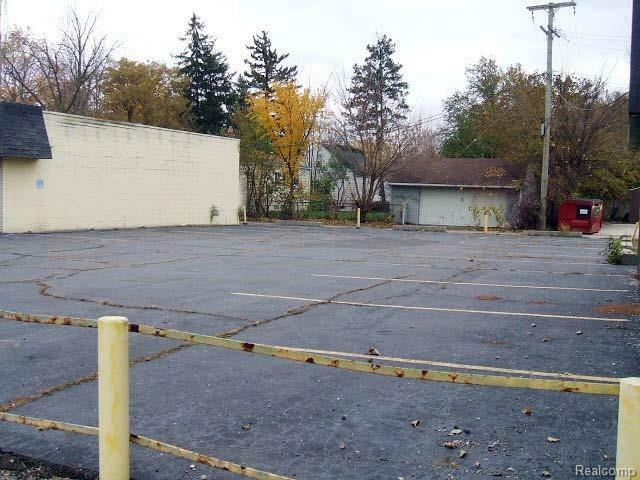 **** ZONED C-3 ***** INCLUDED ARE 2 EXTRA LOTS #: 35012011849000 & 35012011850000. 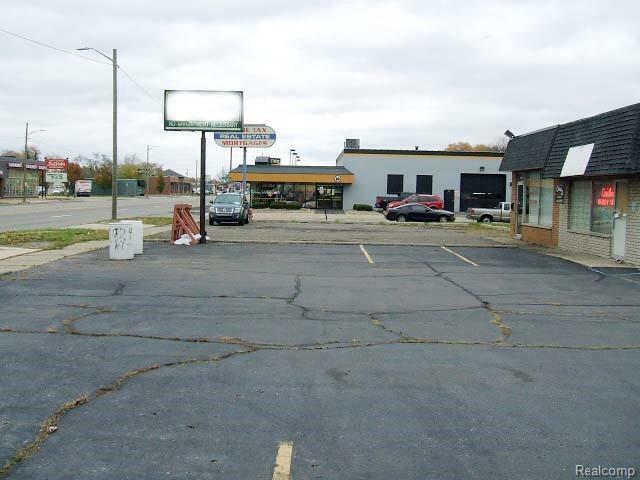 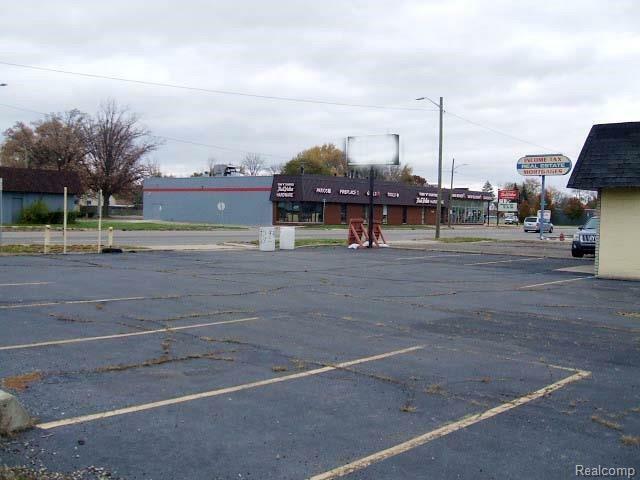 THIS IS THE BUSINESS OPPORTUNITY YOU BEEN WAITINGFOR, WITH 80 FEET OF FRONTAGE ON FORD RD ON A CORNER LOT, WITH DRIVE THROUGH ALLEY IN THE BACK OF THE BUILDING, 3 BLOCKS FROM THE CITY OF DEARBORN HEIGHTS. 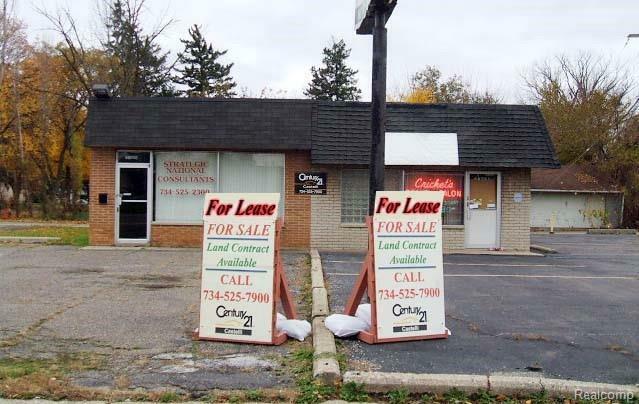 LEASED AS IS.